What is the Intermed Project? The Intermed Scholarship Project is an approved project of HealthServe Australia that provides funds to cover part of the cost of the Summer School and/or the 2 week overseas practicum, for Intermed Summer School participants coming from, or going to AusAID approved countries. During each Summer School, applications for Scholarships are considered by the Intermed Committee. Scholarships meeting all the criteria of the Intermed Scholarship Project will be funded from the Scholarship Fund with full accountability to HealthServe Australia. 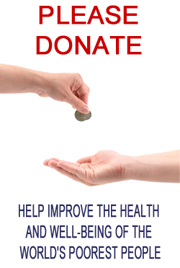 Donations made to HealthServe Australia designated for the Intermed Scholarship Project are fully tax-deductible. HealthServe Australia will deduct an administrative fee and forward the balance of the donation to the Intermed Scholarship Fund account. then scroll down and click on the Intermed Scholarship project and follow the prompts. IntermedSA (www.intermed.org.au ) is a registered Christian not-for-profit organisation founded by Professor Anthony Radford in1994. 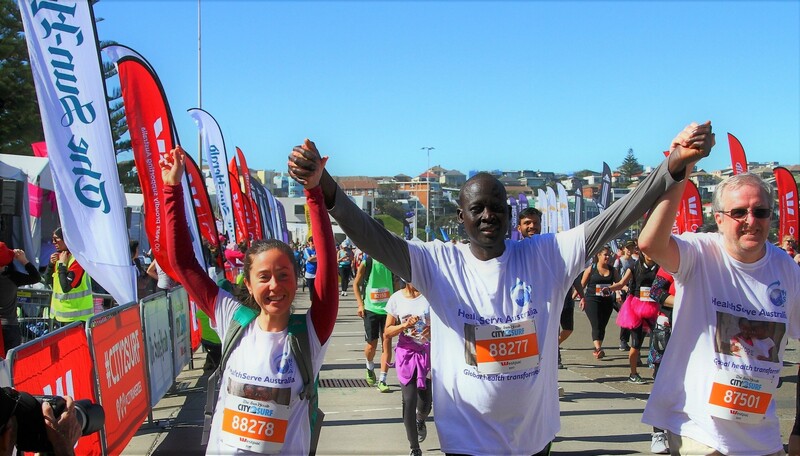 Intermed runs a 3 or 4 week International Health and Development course in Adelaide, South Australia, every January. 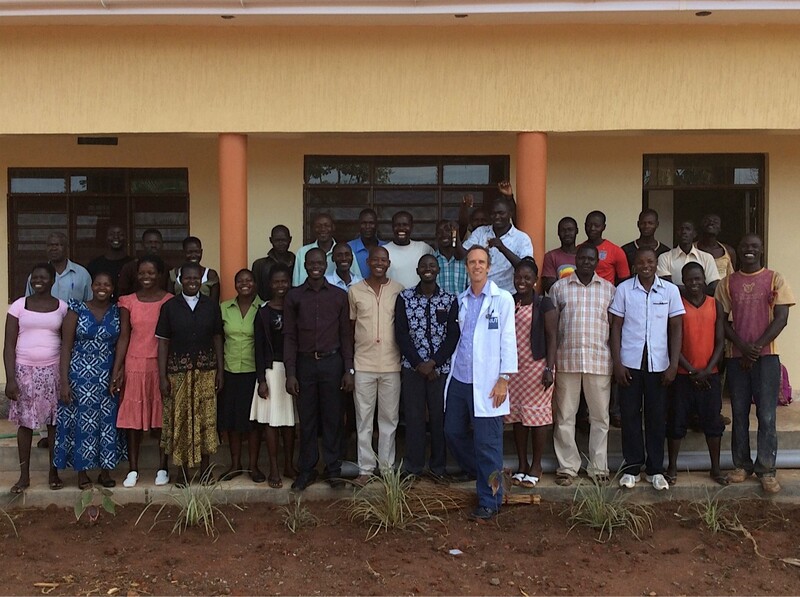 The course is designed for Christian doctors, nurses and other health professionals who are interested in working in developing countries and less-resourced areas of the world. Intermed also offers these participants a 2 week overseas Practicum to apply what has been learnt during the course. Participants come from all over Australia,New Zealand and many other parts of the world.